Want To Experience Freedom? Forgive! 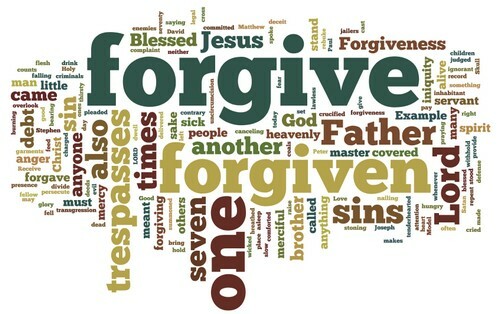 One of the greatest hindrances to experiencing freedom and living your dreams is ‘un-forgiveness’. Take in this message and be challenged to move ahead and let the life of Christ IN YOU, live out through you! Knowing your Identity In Christ is Wonderful…BUT…what do you do when life or people hurt you? How do you live out the ‘Rest’ of Grace when the pain is intense?? Enjoy this message (*part 8 in a series called ‘The Rest Of Grace”. Enjoy today’s challenge regarding a grace filled good attitude! If you want to live your dream, you must embrace a faith-filled, Christ-centered, positive attitude. Many believers live far beneath their potential because of the way they think. Embrace your weakness, and say “GOD, If I’m going to live my dreams, if your best is going to be realized in my life, it will be because of your work IN ME, not because of what I do. I’m weak. God doesn’t bless you because of how well or not well you do, he blesses you because of Jesus Christ. It’s not that they aren’t sincere about their commitment to Christ. They’re just not so sure about the sincerity of His commitment to them. Your problem is NOT your circumstances, your problem is your lack of belief. Having a proper concept of God is going to equip you to believe that he wants to bless you. 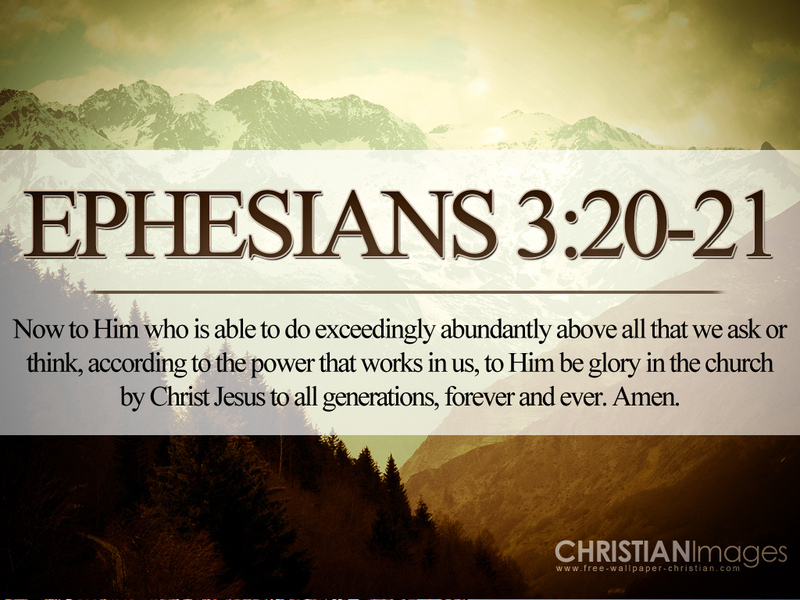 Or rather, that he has ALREADY blessed you, IN CHRIST JESUS and that you can appropriate those blessings.